The roads are is expected to be busy this Thanksgiving holiday. The number of travelers on Ohio’s roads is expected to be the highest in more than a decade. 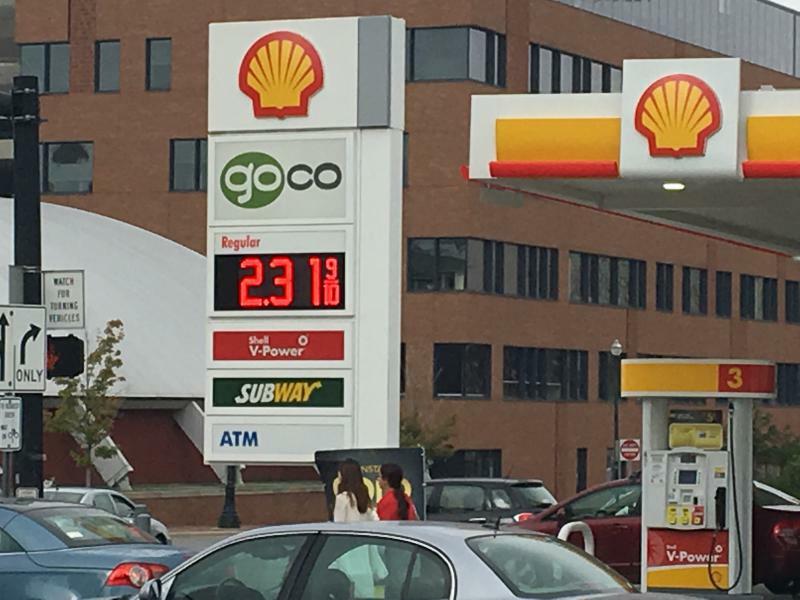 Gas prices have dropped in the last week but are still higher than they’ve been since 2014. 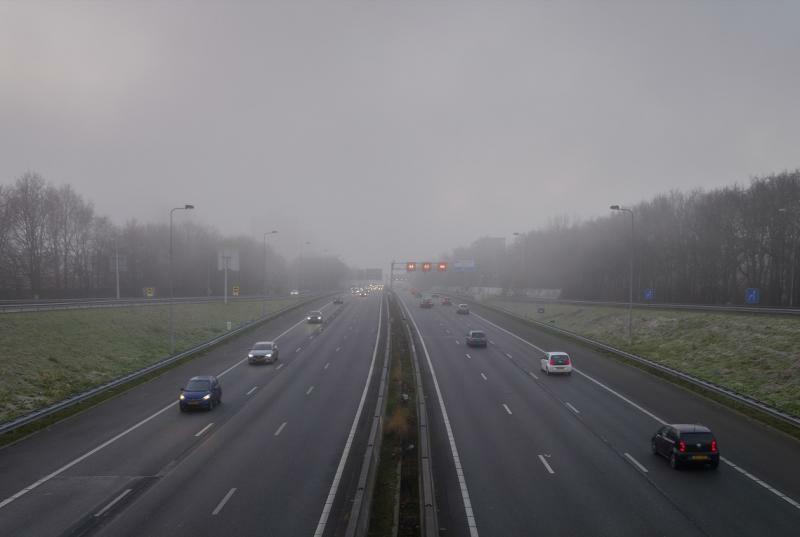 But the Ohio Department of Transportation’s Matt Bruning says more than two million Ohioans are expected to travel during the Thanksgiving holiday – the most since 2005. And while the days before Thanksgiving are busy, he says Sunday is the day when most will be on the roads. “We see about a 42% increase in traffic volumes on Sunday alone," Bruning says. Bruning says Thanksgiving is the holiday with the highest travel volume. Many schools throughout the state are closing early because the ice and snow is expected later this afternoon. 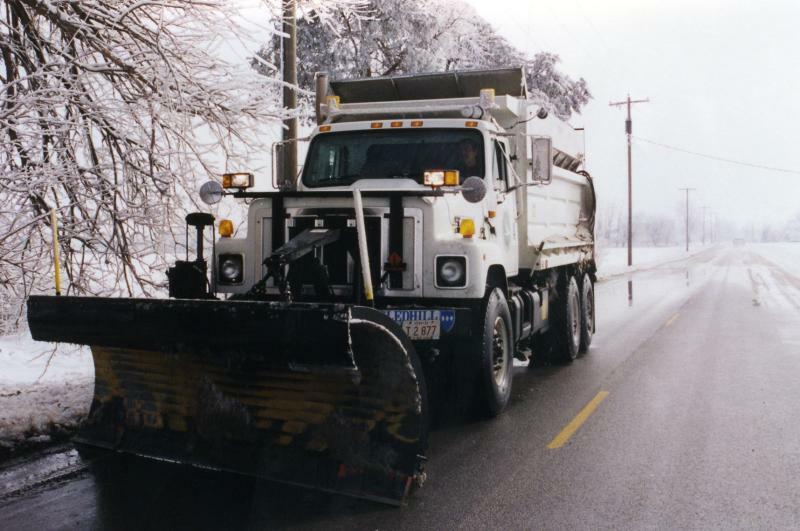 Ohio Department of Transportation crews are preparing for it. The state’s top government watchdog says an Ohio Department of Transportation district manager should not have aided a vendor submitting a bid for work with the agency. 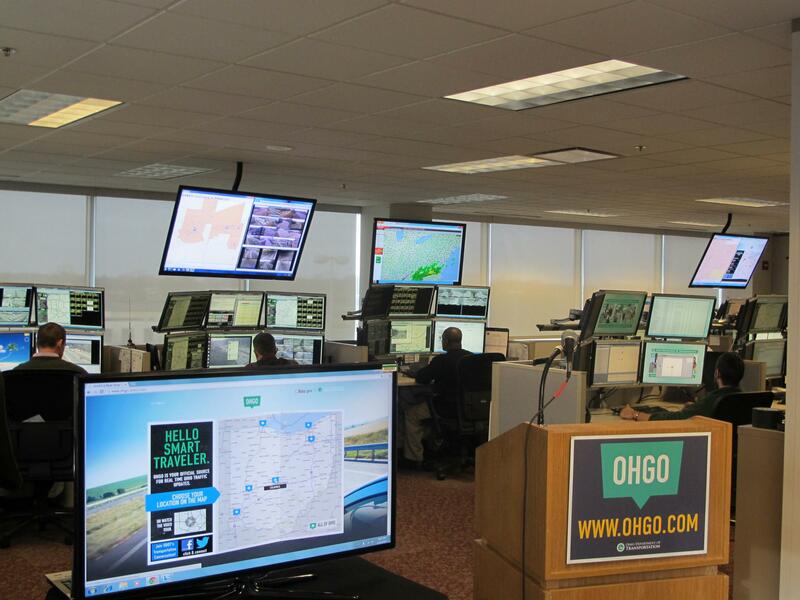 Ohio AAA estimates 4.2 million Ohioans will travel more than 50 miles from their homes during this holiday season. And with construction projects underway, it's likely to be a challenge.